We, the elected representatives of Allendale-Fairfax Middle School, will do everything in our power to represent the students of our school, to uphold all school rules, and to perform our duties in accordance with these By-Laws and our school motto of “Tigers on the Prowl to Excellence.” We will strive to do everything in our power to make our school a better place for the educational process. 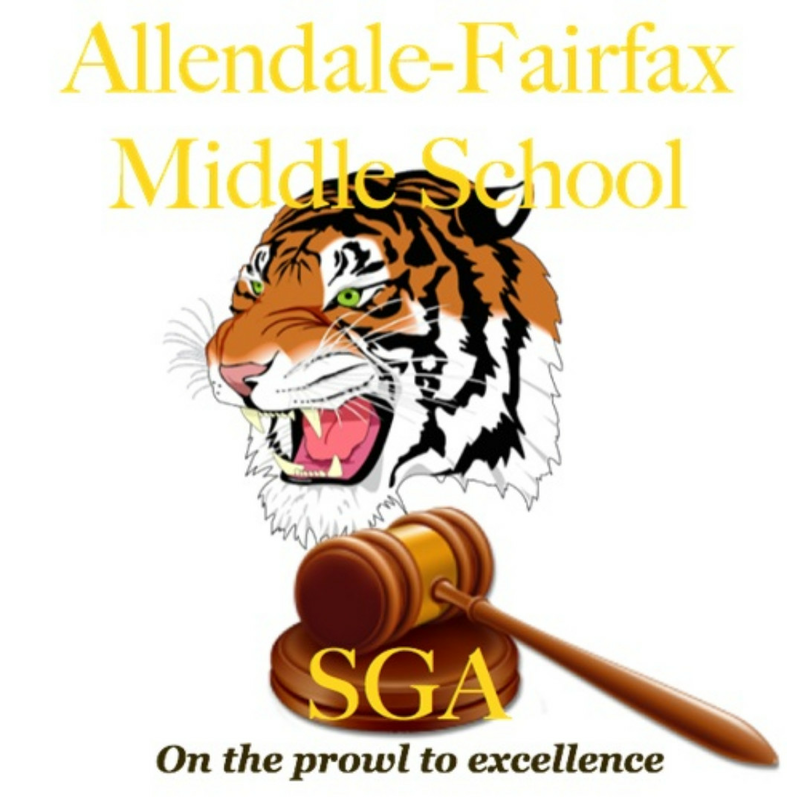 The purpose of the Allendale-Fairax Middle School Student Council is to promote a better understanding between students and teachers, work for the general welfare of the students by providing an opportunity for student expression, develop leadership among representatives, improve school spirit, and promote improved citizenship. 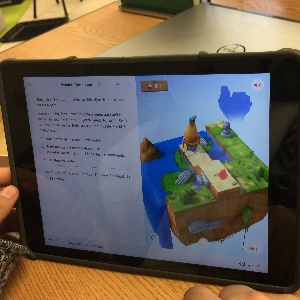 "GIRLS CODE" brings middle school girls of Allendale County School District together to address important issues and receive empowering messages from their peers and influential leaders in the field of Computer Science. Contact M.s Washington for more information.